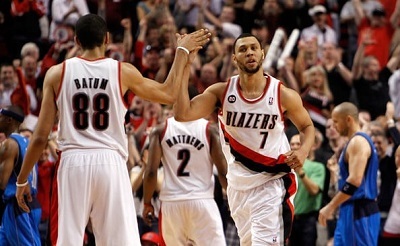 Brandon Roy for the win ... Yes! !